Japanese car manufacturer has launched automatic variant of its popular SUV Pajero Sport in Inida. 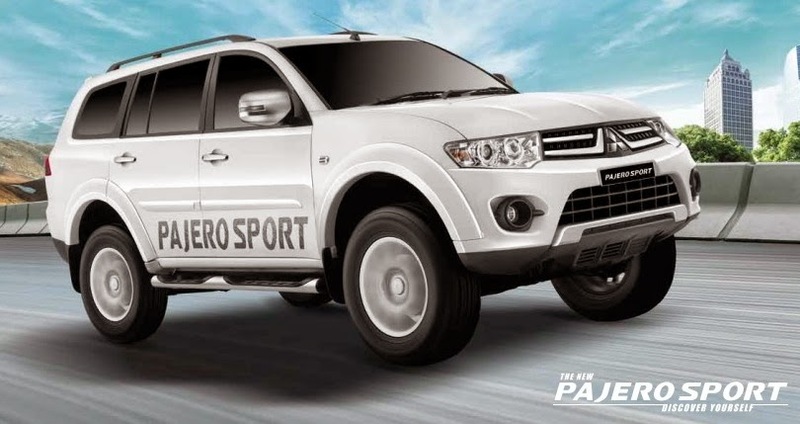 The Pajero Sport automatic is priced at Rs. 23.55 lakh Ex-showroom, New Delhi. Mitsubishi Pajero Sport automatic is available in only 4x2 variant only. It is positioned below the top of the line 4x4 variant. The automatic Pajero Sport gets chrome grill finishing and redesigned bumper as exterior changes. Interiors gets some changes in the form of automatic climate control, reverse parking camera and an infotainment system. Under the hood is the same 2.5L 4 cylinder turbo diesel engine that pumps out 175 bhp of power and 35.7 Kg of torque. Power is transmitted to rear wheels by 5 speed automatic transmission which can be controlled by paddle shifters behind the steering wheel. Mitsubishi is working on a new platform for its global SUV based on it Triton pickup truck which is expected to replace Pajero Sport. In India Pajero Sport competes with Toyota Fortuner and Hyundai Santa Fe in a price sensitive market.